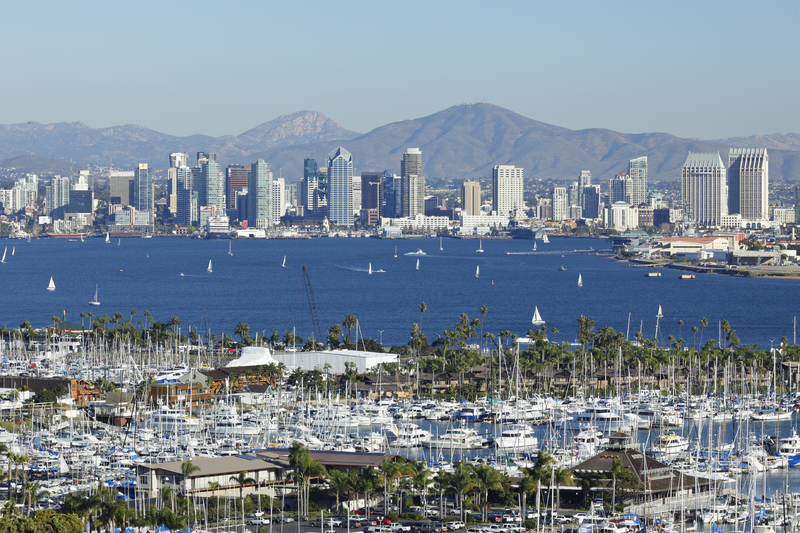 The Jackson Law Firm is pleased to announce the expansion of the law firm through the opening of its new California office located in San Diego. The city’s booming international trade and tourism industries blend well with the law firm’s international approach to litigation. 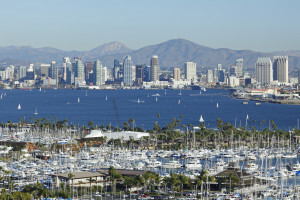 The firm’s offices are located in downtown San Diego. The California office will handle domestic and international civil litigation and immigration matters. The firm’s litigation practice will focus primarily on commercial and personal injury litigation. With respect to the firm’s immigration practice, the firm will be able to handle all facets of immigration law. The California office is headed by shareholder Alexander Markman, who has been a member of the California Bar since 1997. He is authorized to appear before all state courts within the State of California, as well as the United States Court of Appeals for the Ninth Circuit; the United States Court of Appeals for the Sixth Circuit; and the United States District Court for the Southern District of California. We encourage you to explore our website to learn more about The Jackson Law Firm, the firm’s attorneys, and the firm’s practice areas.